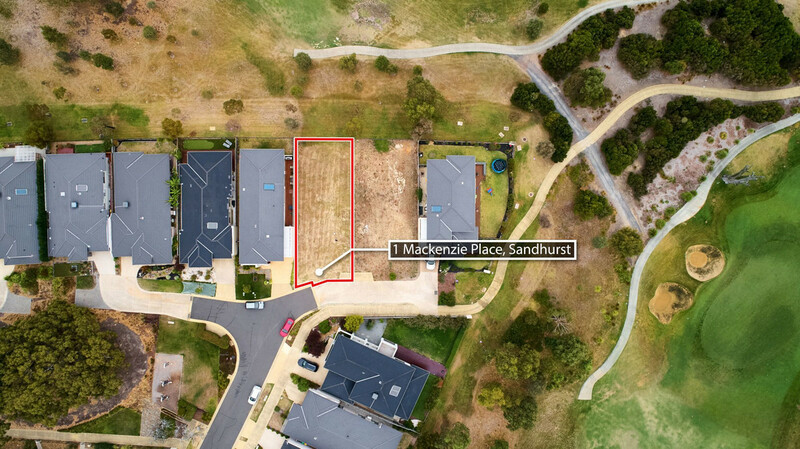 Don’t miss this chance to secure one of the last golf course frontage allotments in the prestigious Sandhurst Estate. 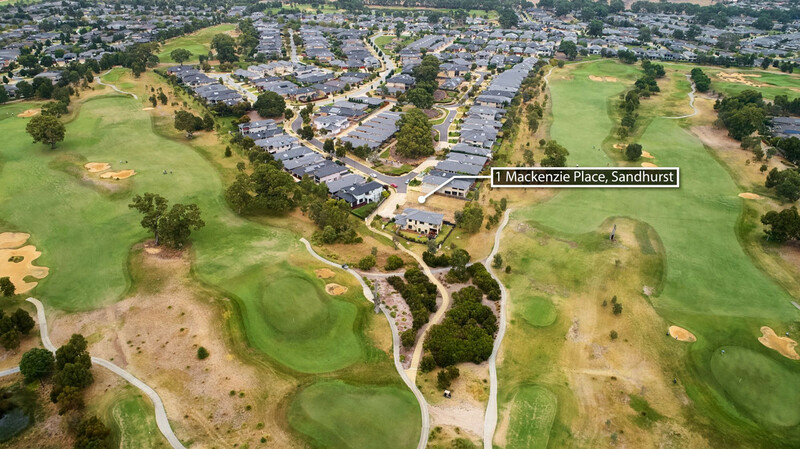 Perfectly situated in a secluded cul de sac and only a short walk to the Clubhouse and amenities, you can build your dream home here. 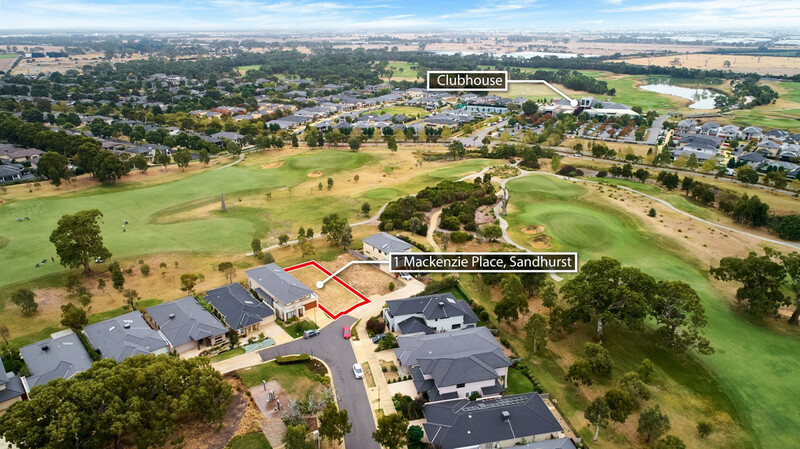 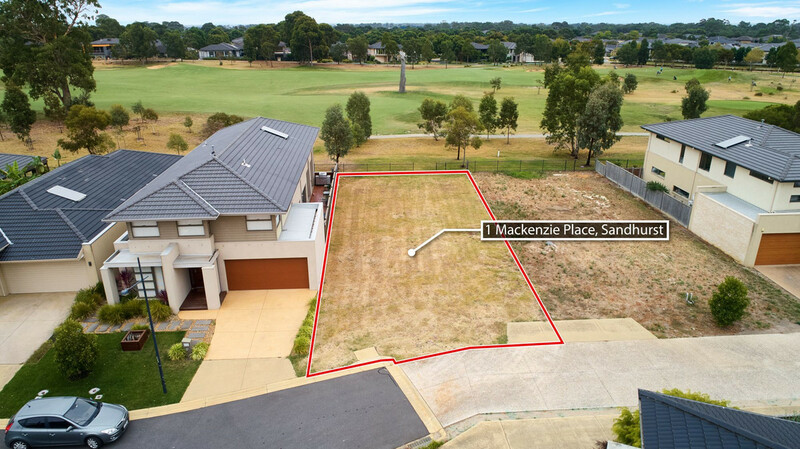 Take advantage of uninterrupted golf course views and become part of the Sandhurst lifestyle enjoying all the amenities on offer including two 18 hole championship golf courses, clubhouse, restaurant, gym, tennis courts and swimming pool. 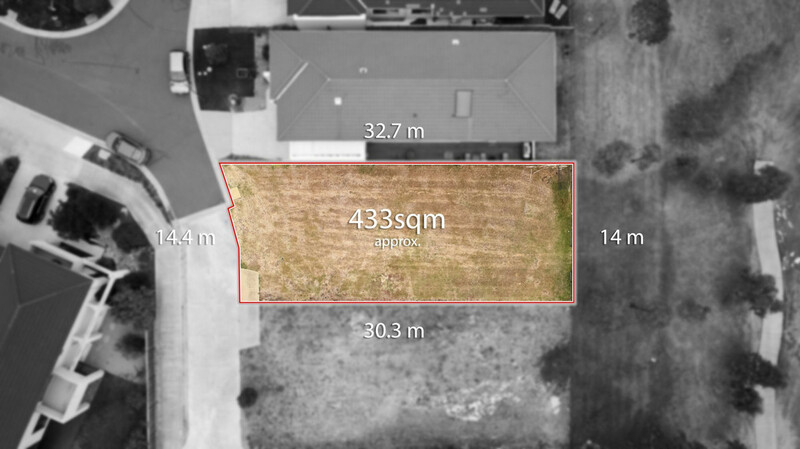 Land with golf course frontage is increasingly hard to find so don’t hesitate – call now!